I am so excited to share with you an unexpected and wonderful thing that happened to me this week! Jennifer, with Dancing Princess Designs, graciously accepted me as part of her Creative Team! 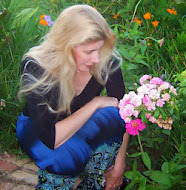 Her kits are beautiful, whimsical, fun, chic, inspiring, oh, I could go on and on! I'm so excited to be part of her team! Thanks again, Jenn, for having me! 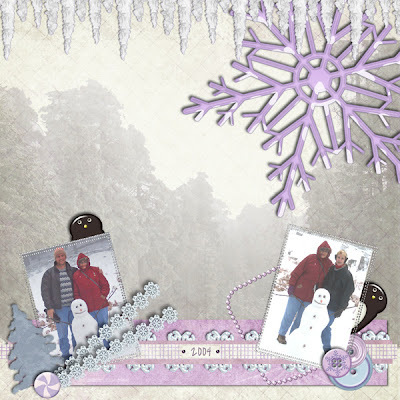 This is such a fun, whimsical kit! Lovin' me some penguins! Being part of the team also means I'll be passing along the great free downloads that DPD offers from time to time. 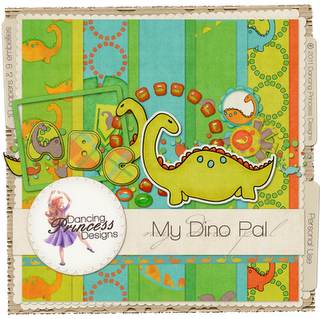 You can download it for free, for one week, from the Dancing Princess Designs blog, HERE. As my portfolio expands, I'll be adding a gallery page to my blog which will, hopefully, inspire you in your own designs. Thanks for letting me share my good news with you! I'd love to know how many of you are into digital scrapbooking. I wanted to pop in and say how happy I am to be creating with you on the team. 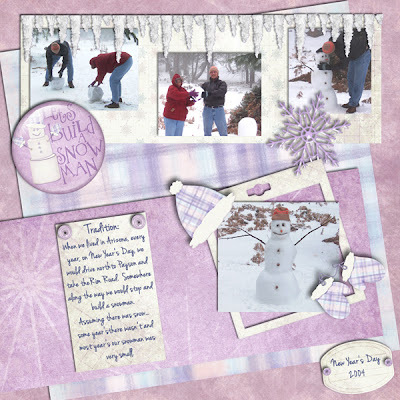 in all the heat we have bee having, your fun wintery pages gave me a smile. and an idea to dig out some photos of my daughter's snow people thru the years.